All of our Corporate Stationery Mock-Ups are professionally photographed in high resolution to ensure the best possible quality. Just open the .PSD file and place your design on the objects. All objects and shadows are fully separated so you can easily play with them and create your own original custom scene. Present your projects in a way that is visually interesting and attractive to your clients. Save time and make your brand look more enticing and more professional. 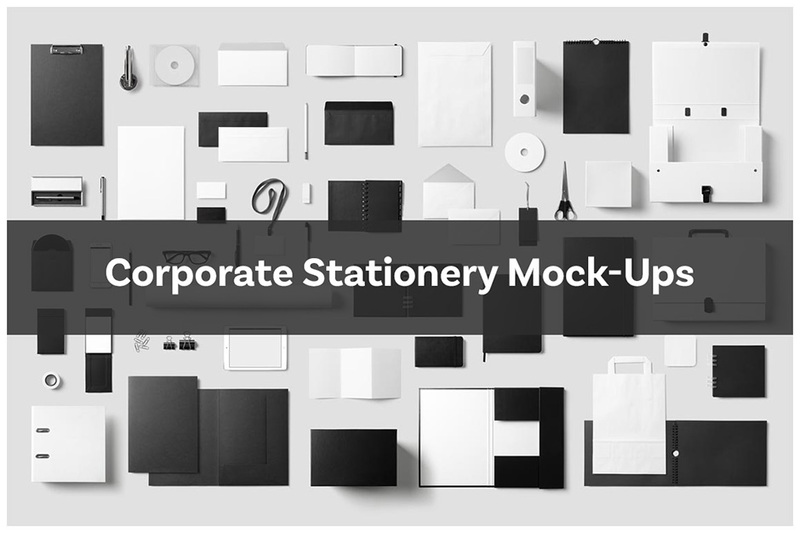 Good presentation is half of the success so we have created these corporate stationery mock-Ups to make it easier for you! File size is approx 496.8MB (976.5MB unzipped), offered as a single download.